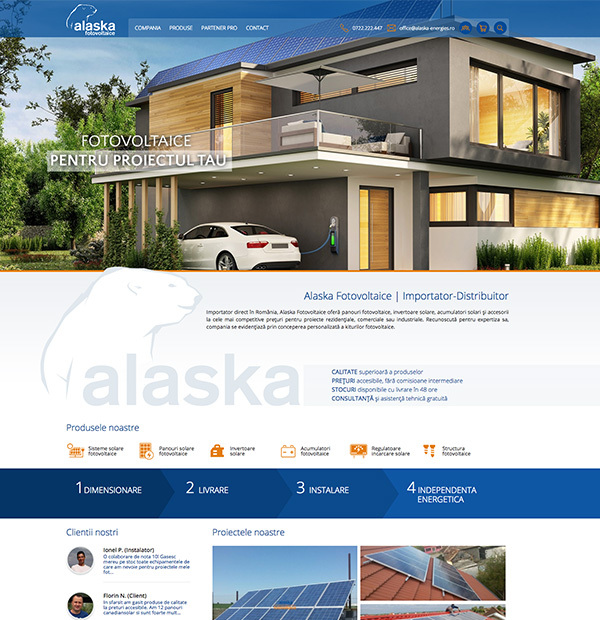 Our company has programmed and design a presentation website and a custom ecommerce platform for Alaska Energies, which provides its customers with photovoltaic panels and high-quality photovoltaic systems provided by world-renowned brands. Alaska Energies SAS (France) has been operating since 2003 in the renewable energy sector, being listed as one of the leading European companies distributing photovoltaic equipment and offering engineering services in the field. Alaska Energies is also active in Switzerland, Luxembourg, England, Belgium, Romania, Italy and Spain. 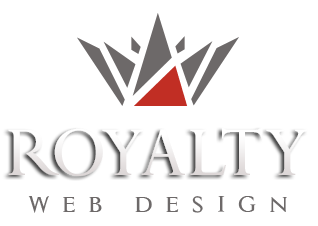 -regulation of solar charge, etc.